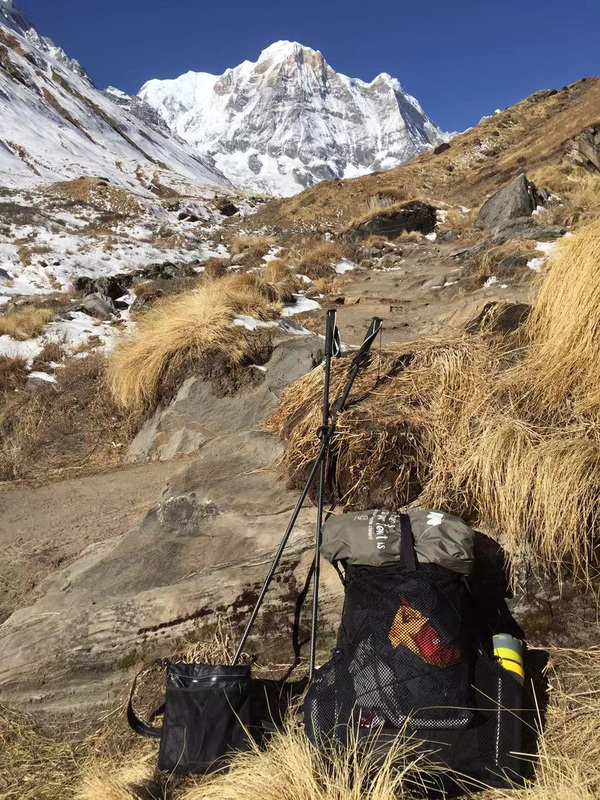 A rolltop bag made with 70D TPU Nylon and seam taped for waterproof. 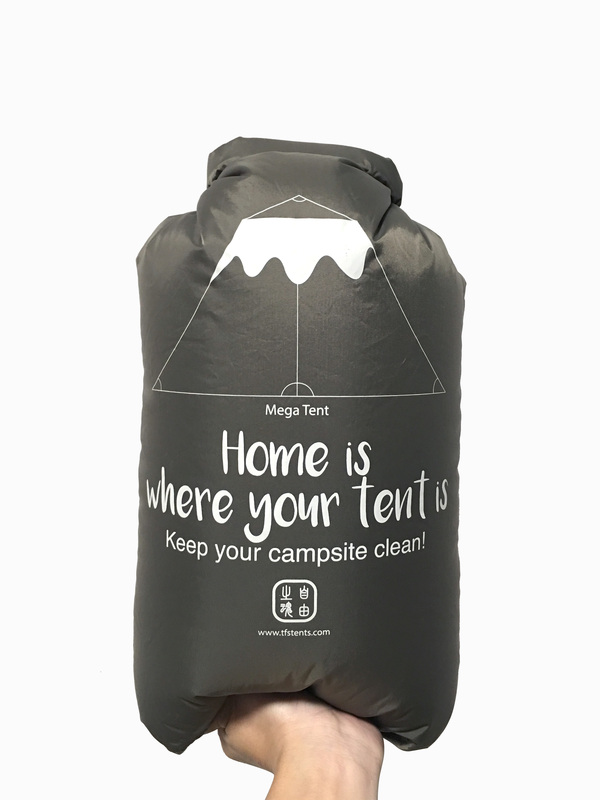 I designed graphic and slogan “Home is where your tent is”, ideal as a recycle trash bag when you go to camping or hiking. The volume up to 6 liters and there are buckle at the top and bottom to secure the bag when moving. * There are serveal graphic options, ship randomly. * A crossover product with TFS Tents, I make the graphic and TFS do the production.